Are you looking to upgrade your home? You must make sure that your home is also suitable for the contemporary times, updated with the latest technology that is available to us. If you are wondering what you can do to make your homes more technologically sound, then you can try installing a home theater. Just turn a room in your house into a large theater with amplified sound and high definition visuals just like the real movie screens. 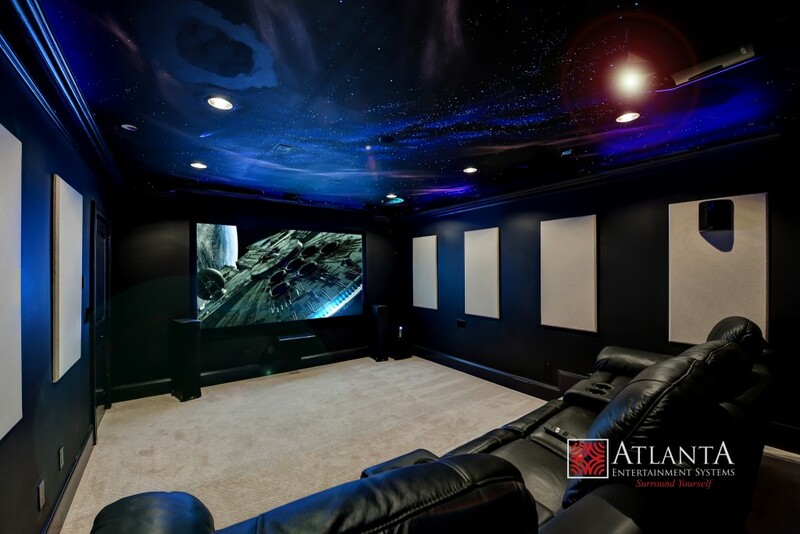 We, at Atlanta Entertainment Systems, can be the right choice for home theaters. We are an experienced and reputed company which works with some of the most iconic brands of all time such as Pioneer, Sony, LG, Nest, Yamaha, Samsung, Luxul, Sanus, Gefen, and the list goes on. We bring you the latest features that will really give you an edge over the others. 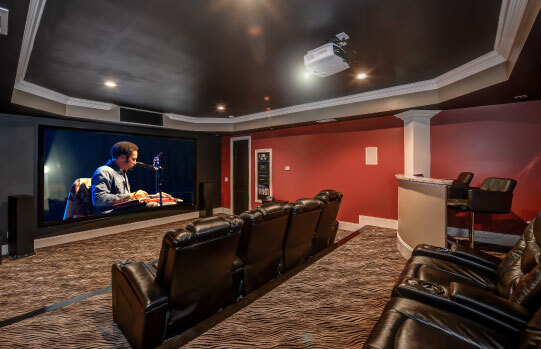 So, if you belong to areas like Atlanta, Brookhaven GA, Buckhead, Marietta, McDonough, or Newnan GA, and want to flaunt your new home theater to your neighbors or friends, then you must resort to us. Here, we have put together a few of the questions you need to ask a company before buying home theaters from them. Take a look. How are the sounds and the visuals of your home theater system? Before making a purchase, you need to be sure about the sound and visual quality of the home theater. So, ask about the quality of sound and visuals and make sure it is a superior quality one. How much do you charge for the home theater? You will surely have a set budget in your mind with respect to a home theater. Ask the quote from the company beforehand so that you can understand if it is suitable for your budget or not.